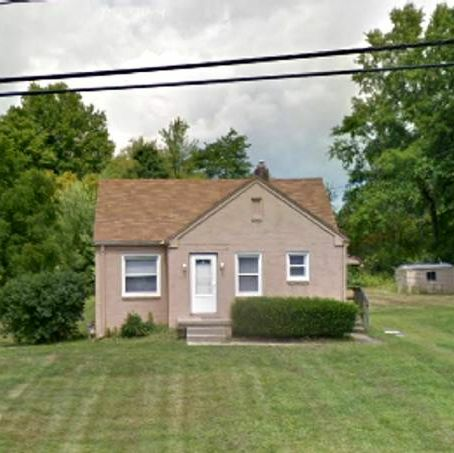 Welcome to the #1 source for cheap investment properties in the Pittsburgh area. You can learn more about these properties, our service, and the local real estate market below. 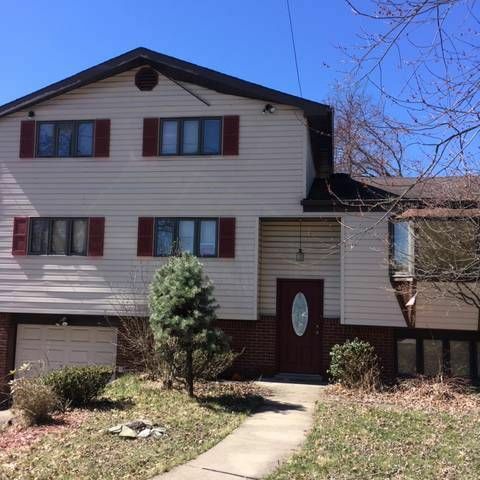 The Pittsburgh investment property market has changed dramatically in recent years. Investors went from buying up distressed properties in order to fix and flip them, to today when they are focused on finding homes that represent the most return and value over the long-term. The most common way investors are doing this today is by seeking out pre foreclosures and wholesale properties and renting them out. 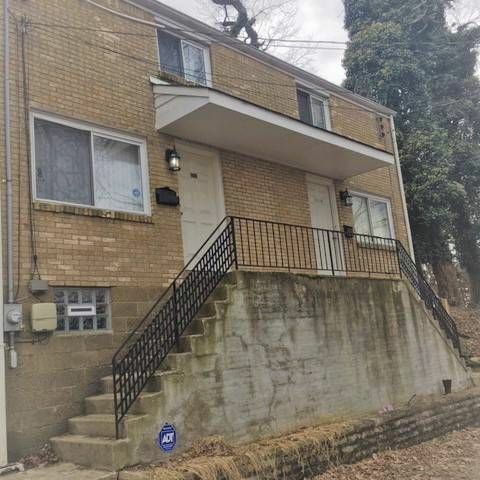 Wholesale properties are Pittsburgh investment properties being sold by other investors who need to come up with quick cash, usually in order to make another investment. In order to do that they are usually willing to give up a property just above the amount they originally paid. These can be great deals if you know where to find them. 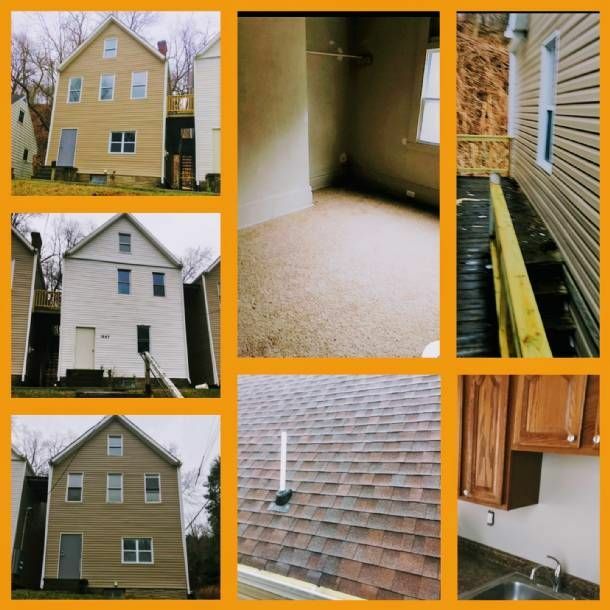 You usually will have to put in some work getting the home in the right condition to either sell it at full market value or rent it out, but if you have the time and resources, there's really no better way to profit in today's Pittsburgh investment property market. The other popular option today is pre foreclosures, or homes that are not yet on the actual bank foreclosure list. 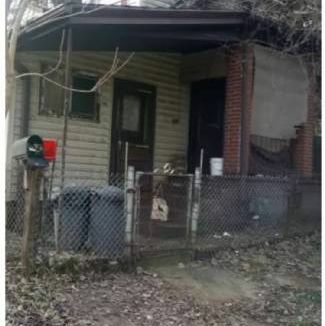 The deal with these is that the homeowner is more than likely in financial trouble due to a job loss or maybe they just got a bad loan to begin with. In either case, their best way out of this mess is to find an investor like you who is willing to purchase the home for the remaining amount left to be paid on the mortgage. This will erase their obligation to the bank, essentially giving them a clean slate to start over from. This can be a major win for both parties. 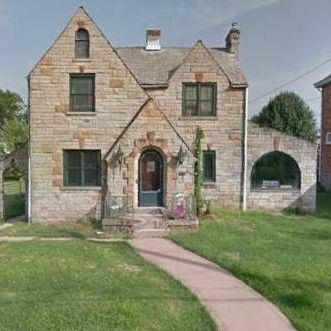 Finding Pittsburgh investment property is easier for investors with MyHouseDeals.com. We have the most accurate list of pre foreclosure and wholesale Pittsburgh investment property available. Our staff does all the legwork for you by going through the details of each listing and figuring out which properties represent the best deal. Try it out for yourself and you'll see why thousands of investors from all across the country call MyHouseDeals.com the number one tool in their investment arsenal.